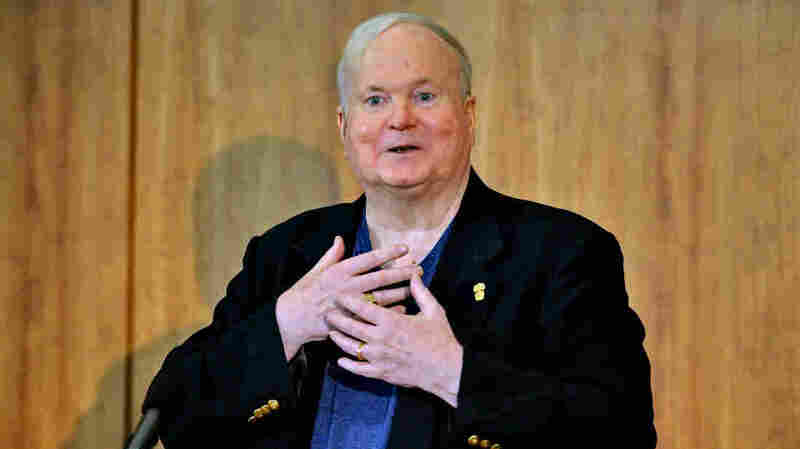 'Prince Of Tides' Author Pat Conroy Dies At 70 : The Two-Way The best-selling author was known for novels such as The Great Santini and The Prince Of Tides. He had announced last month that he had pancreatic cancer. One paragraph of this story referred to Pat Conroy incorrectly as Pat Conway.